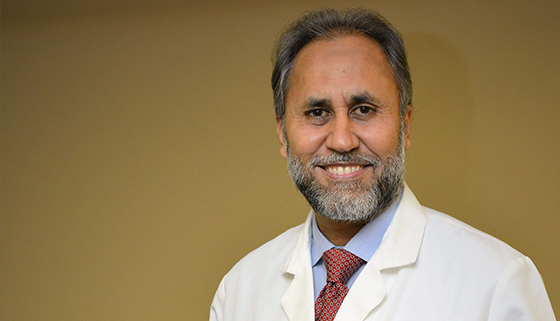 Central to Dr. Awan’s approach is the prevention, proper diagnosis, and treatment of diseases. 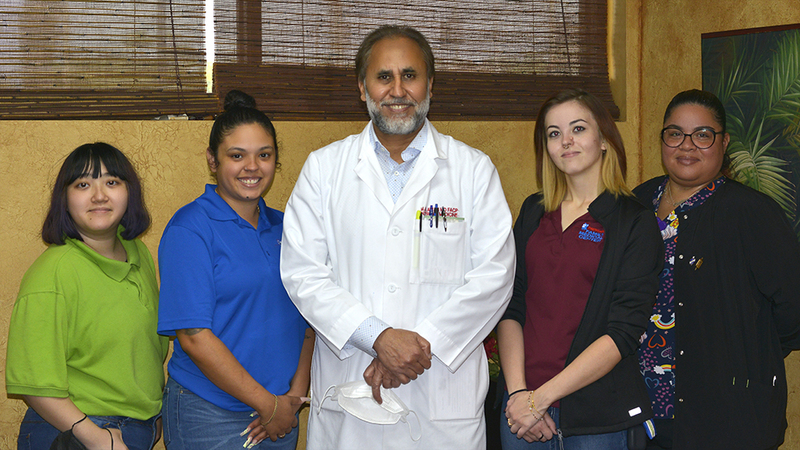 Board Certified in Internal Medicine, specializing in comprehensive health care issues for adults, including ailments such as Diabetes, Asthma, Sinus Headaches, Cancers, Arthritis, Emphysema, Hypertension, Heart disease, Weight Management, Woman Issues and Elderly Care. 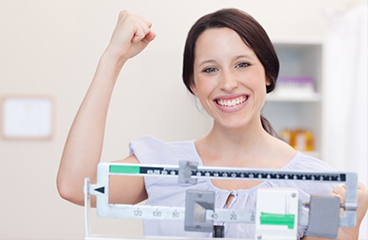 Talking to your health care provider about your weight is an important first step. It is important for you to bring up these issues to get the help you need. Even if you feel uneasy talking about your weight with your doctor, remember that he or she is there to help you improve your health. Stress is different for everyone. The focus in recent years has been on preventing such problems, which makes more sense. This involves identifying the sources of stress in your life and finding ways to avoid them or reduce their impact. We sometimes create our own stress because of habits and traits that can have harmful effects. 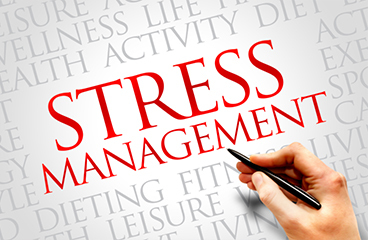 Inquire today about our stress management program. Family Medicine thrives on the unique partnership between doctor and patient. We believe your participation in the management of your health is as essential as the role we play as physician.